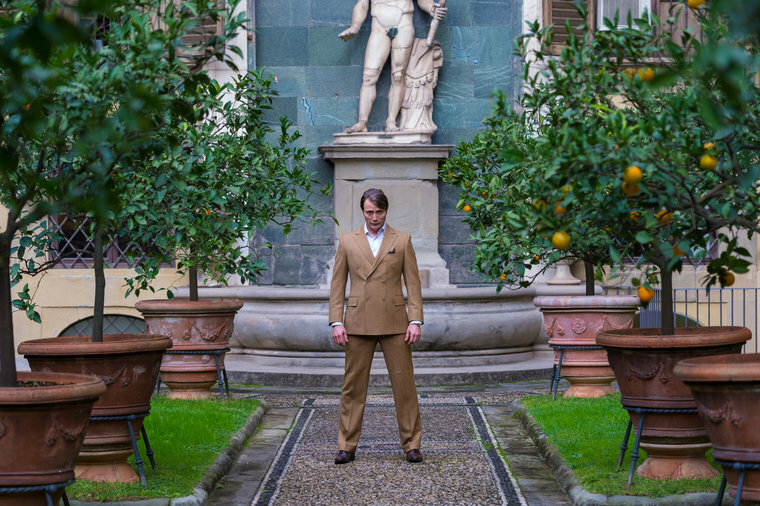 NBC’s Hannibal is back and once again I am here to recap it for you. We find Dr. Hannibal Lecter and Dr. Bedelia Du Maurier living in Italy under the identities of a couple that Hannibal killed. We are also treated to a number of flashbacks concerning Hannibal and Bedelia’s past together and a surprise appearance from Eddie Izzard’s character Abel Gideon. Hannibal kept Abel Gideon alive for a long time before killing him and ate him piece by piece. Abel Gideon was pretty resigned to the fact that Hannibal was going to kill him and does not resist and even seems to find some zen like satisfaction in knowing that someday Hannibal will get some comeuppance. 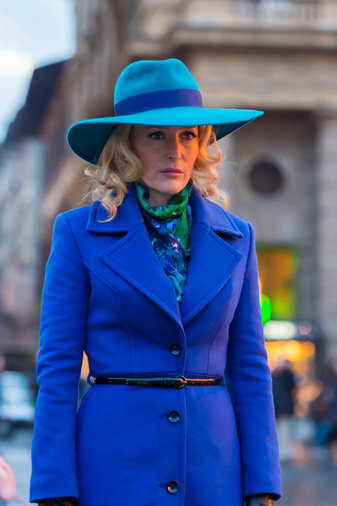 In a flashback we get to see how Bedelia ended up leaving the country with Hannibal. After he kicked the crap out of everyone at his house he went over to Bedelia’s place to take a shower. She arrived shortly after and held him at gunpoint while he got dressed. And then… well its kind of hard to recap this bit without going into all the backstory of their convoluted relationship. In the present she is living with Hannibal and telling herself that she is just an observer but that starts to change when this guy shows up. Hannibal met this guy at a fancy party before killing the couple he stole their current identities from. The guy knew the couple and thus knows that Hannibal is not who he says he is. He does not expose Hannibal and Bedelia because he is curious about them. Hannibal ends up killing the guy in their house and Bedelia is now in a position where claiming to be a passive observer is no longer going to fly. Hannibal then takes the guys torso, minus head and limbs, and poses it somewhere marking his first publicly staged murder since going into hiding. Based on a lot of the promotional material it looks like I was right and everyone survived their confrontation with Hannibal at the end of last season but probably not without some physical and emotional scars. However no other main cast members appear in this episode. This one is all about Hannibal and Bedelia. The previous seasons were all about Hannibal and Will Graham’s horrifying friendship above all else. 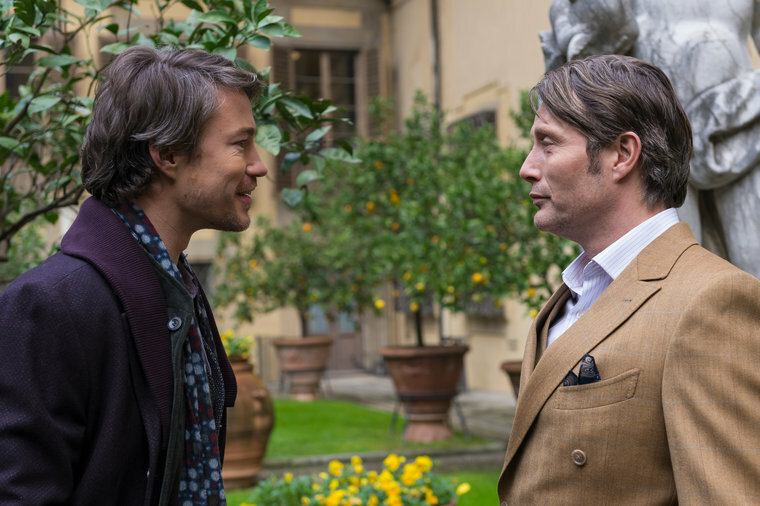 I am sure that the Hannibal and Will dynamic will still be central to the show it looks like some other relationships will take center stage in a way they did not before. Thanks for stopping by and commenting. We welcome your input.